This section provides with you with instructions on how to roll assets into the 4A's Retirement Plan. For information on rolling money out of the plan, see the Distribution section. Before attempting to roll contributions into the plan, please contact your Human Resources Department to determine if you are eligible. 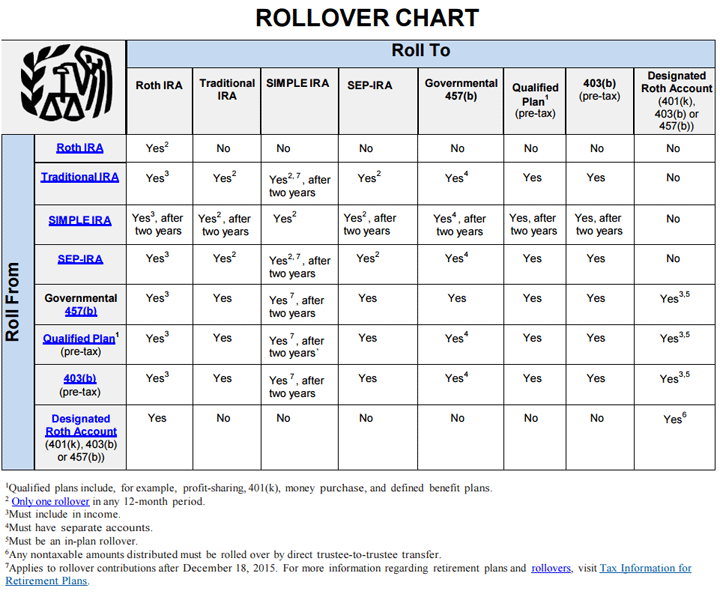 If you are eligible to roll contributions into the Plan, you will need to complete a Rollover Contribution Form. To obtain a copy of this form, click on the Rollover Contribution Form link below. The Rollover Contribution Form provides the mailing instructions for your rollover money. On the form, you will need to specify the type of funds being rolled over Traditional 401(k) (pre-tax) or Roth 401(k) (after-tax). In addition you will need to indicate the name of the plan the funds are being rolled into, complete the participant information and provide documentation that details the taxability of the funds to be rolled over indicating pre-tax or Roth. After completing the Rollover Contribution Form, contact your prior employer or broker/financial institution where your account balance resides. They will provide you with the distribution paperwork you need to complete to initiate the distribution from their Plan into your current employer’s retirement Plan. Once you have completed the distribution paperwork, provide that form, along with a copy of the Rollover Contribution Form, to your prior employer or broker/financial institution so they can process the distribution of your account to be rolled into your current employer’s Plan. In addition, you need to provide a copy of the Rollover Contribution Form to your current Human Resources Department and 4A’s Benefits. Below are Rollover instructions and form.